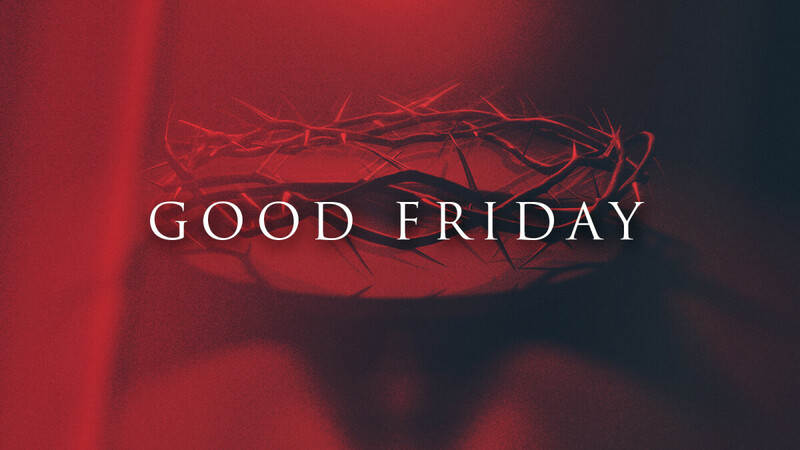 Our Good Friday service, April 19 at 6:00 PM, will be an opportunity to gather friends and family for a wonderful time of worship. We will reflect on the cross through Scripture, songs, prayer, and Communion. The conclusion of the worship experience will find us stirred with the anticipation of Easter Celebration soon approaching.